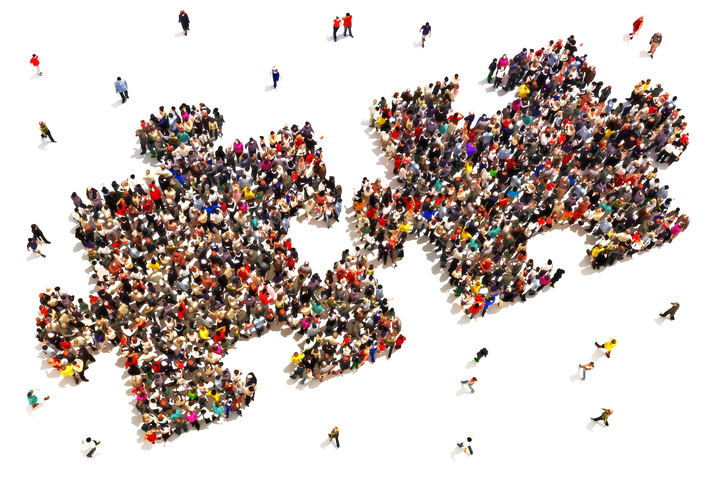 Over the past few years and across the healthcare spectrum, mergers and acquisitions have made headlines. Independent and small groups of urgent care centers have been subsumed by chains and hospitals, while hospitals have been acquiring physician practices at a steady clip. While some claim the mergers and acquisitions trend is fueled by numerous small transactions, other analysts point to the preponderance of megamergers among hospital systems, such as Palmetto Health and Greenville Health System, which when combined will serve 1.2 million patients at 13 hospitals in South Carolina. While M&As are relentlessly examined, less attention is paid to those who are tasked with successfully integrating the clinical side of merged entities and implementing consistent standards and practices throughout the merged systems, such as Chief Medical Officers and Vice Presidents of Medical Affairs. In today’s environment, even Medical Services Professionals (MSPs) are expected to manage and optimize a range of processes in order to bring to fruition the scalability offered by M&As. For example, standardized credentialing and privileging processes are critical after a merger. Consistency both streamlines tasks like background screening and meets benchmarks across facilities. In the process, risks are minimized and efficiencies are maximized. Similarly, taking on functions traditionally associated with managed care, like aligning payer enrollment practices, can prevent reimbursement delays and denials that negatively impact revenues. When it comes to mergers and acquisitions, MSPs are expected to exhibit leadership by thinking strategically and executing tactically. Acting as administrators, MSPs are increasingly driving automation in processes and procedures relating to virtually all types of medical staff communications. When a Medical Services Professional discovers that a hospital’s flow of information is impeded, she moves into the role of innovator and discovers a solution to enhance communications. MDsyncNET’s Medical Staff Services module is one such solution. A secure web-based portal creates a centralized location that enables Medical Services Professionals to coordinate the posting and dissemination of information and staff communications relating to everything from department lists and staff meetings to bylaws and medical student packets. As MSPs make the move from support staff to innovators, hospital systems involved in mergers and acquisitions will more easily realize their scalability and capacity-building goals. MDsyncNET can help.